ENDOR™ is the result of decades of research done by Iraj Ghadiminejad. It is impossible to talk about ENDOR™ and GNP Australia without talking about Iraj. His passion for the field of immune related conditions, his commitment to science and dedication to those suffering from immune related conditions, were responsible for the creation of GNP Australia. Prior to moving to Australia, Iraj was a lecturer at the Imperial College, Medical School, University of London and worked in the Paediatrics Department at St Mary’s Hospital, Paddington. Whilst working at St Mary’s Hospital, Iraj discovered a compound, produced by the immune system of children with an overactive immune response to infections. These children were able to mount an excellent immune response to infections and clear the infection quicker than normal, but were unable to bring their immune response back to normal levels, once the infection was defeated. Iraj’s research identified a compound, produced by the immune system of children, that essentially signals the overactive immune response to return to base line. Once in Australia, Iraj worked at the Westmead Hospital Institute of Allergy and Immunology and then as the Head of Renal Research at the Children’s Hospital in Westmead. Iraj tried to get the Hospital to invest in his research, but unfortunately that was not possible. 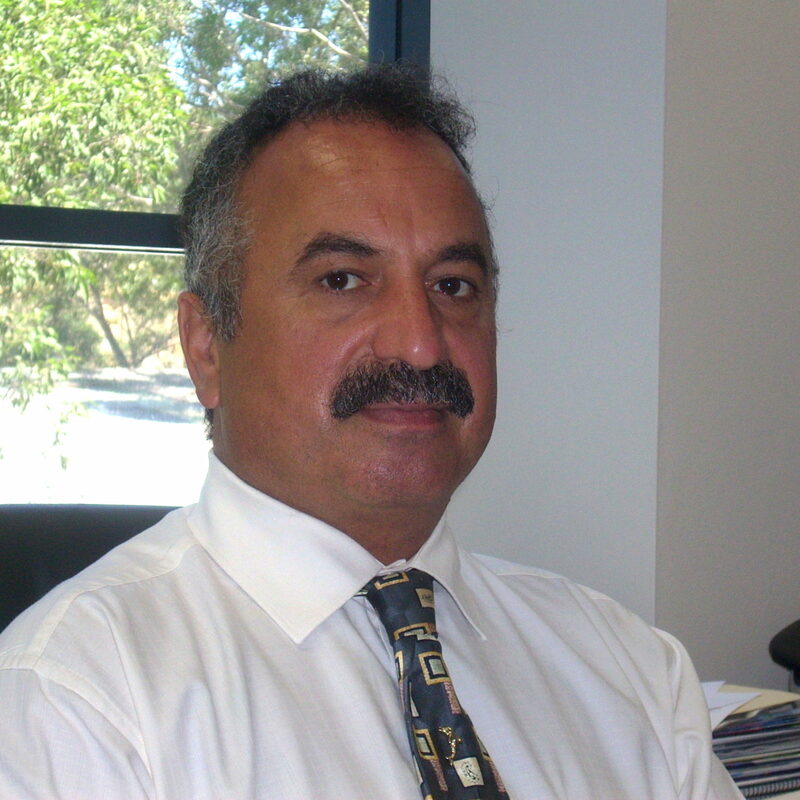 In 2002, having left the Westmead Hospital and having spent some time working as a recruitment consultant, Iraj started his own business – GNP Australia – a recruitment service for the Pharmaceutical and Medical industries. Even though Iraj wanted to dedicate his time to his research, the need for funding made him create his recruitment company, in order to raise money to develop his research. Over the years, Iraj spent most of his free time focused on his research at the Chemistry Labs at Macquaire University, trying to further develop his discovery. In 2013 Iraj had a breakthrough with his work. He was able to provide the basic ingredients of the active compound to the body and then the body converted them into the active compound. Using the body’s mechanism to produce the active compound meant that Iraj could go ahead and produce the topical product for the treatment of Eczema, flaky, white capped hardened skin and Rosacea, that was named ENDOR™. Nowadays, GNP Australia is a company entirely devoted to the study of immune related conditions and the production, promotion and commercialisation of ENDOR™. The name ENDOR™ came about, as it would END one’s eczema, flaky, white capped hardened skin and rosacea OR Iraj would eat his hat. ENDOR is also a name from ancient times that represents a group of people who could not be overrun by the forces of their enemies. The name ENDOR sums up the strength of character displayed by most of the people suffering from these conditions. We are continuously working to develop new products. If you wish to read more about our discovery, please click here. If you wish to read more about the products we are developing, please click here.